HELLO READERS! HALO VISITORS! AND STAFF SKF! Let me introduce my self as ADMIN in SAY Korean Fanfiction. You can call me Sha/Shareen/Reena/Bella. 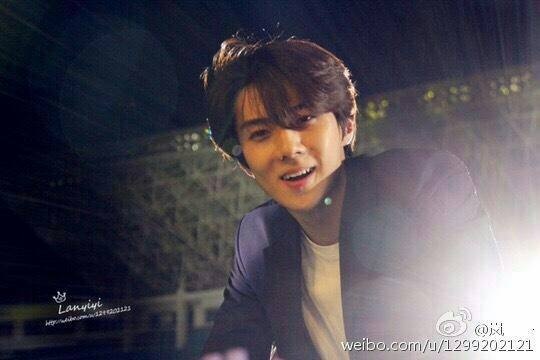 I’m in love with Oh Sehun, because we have many same about somethings like innocent or flat face and cute when smiling. lol. min jebal kapan open author tetapnya?